Dust, dirt, bacteria, flies, these are just some of the many contaminants surgeons need to worry about when operating. According to a 2015 study in The Lancet, 5 billion people don’t have access to safe, clean surgical care. Graduate student Sally Miller is hoping to change that with a product called SurgiBox. 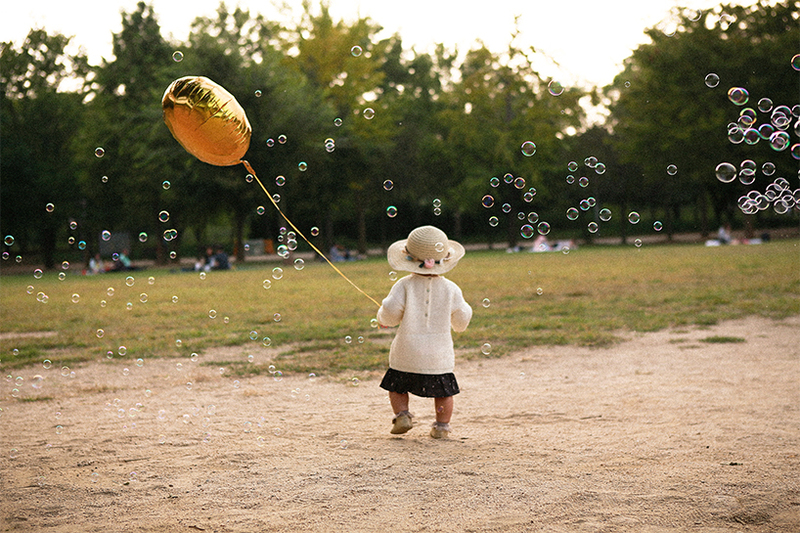 Images are the intellectual property of the relevant photographers. Images are embedded according to European Law C‑466/12, C-348/13, C-160/15. Step back from the classic paradigm that safe surgery requires a safe operating room and protection of everyone within it. Instead, focus on what actually matters: the patient and providers. By the "safe surgery" concept the focus is shifting of protection to the actual surgical field. It has to be a simple and inexpensive solution which can be easily incorporated into existing work flows. “The idea of SurgiBox is to take the operating room and shrink it down to just the patient’s size. 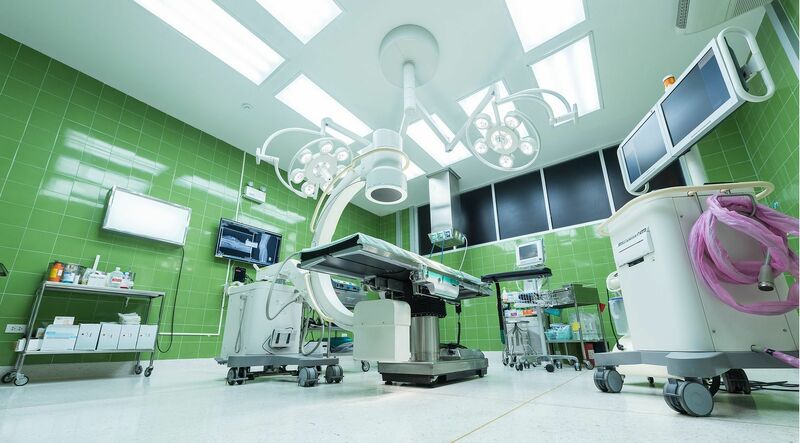 Keeping an entire room clean and surgery-ready requires a lot of resources that many hospitals and surgeons across the globe don’t have,” according to Sally Miller. 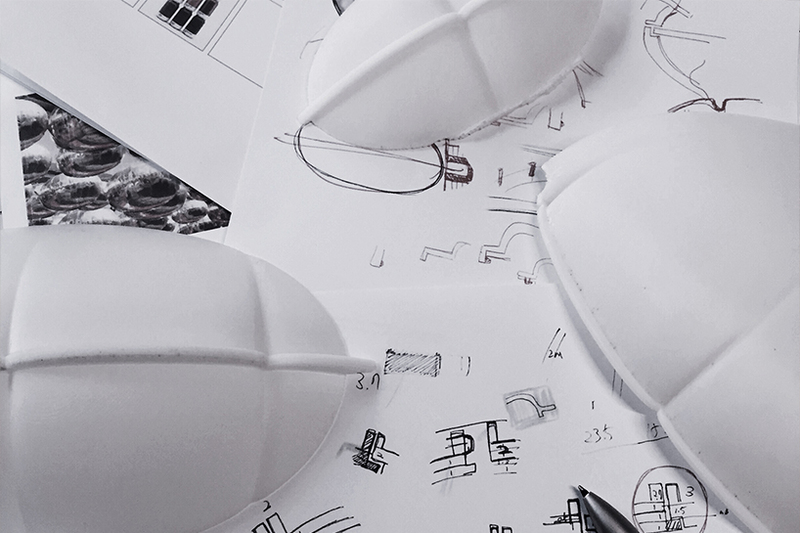 Miller found inspiration in Medical Device Design. For the class project, she visited the VA Medical Center, where she watched a pacemaker surgery. During the surgery, doctors placed an incise drape — an adhesive, antimicrobial sheet infused with iodine — on the site of the incision. “Watching the surgeons that day I realized, ‘Oh, I can use this adhesive drape idea for SurgiBox,’” Miller says. Miller’s new design consists of an inflatable tent; the outward pressure from the HEPA-filtered air gives the surgical site its structure. 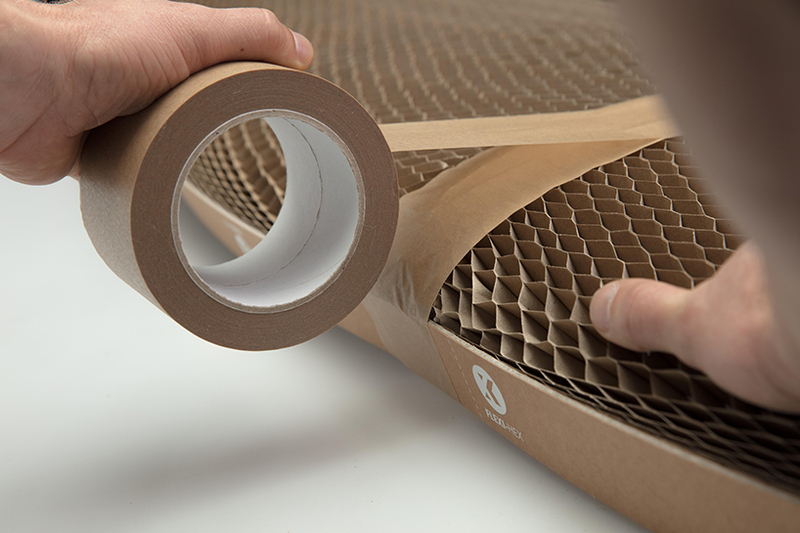 This structural change marked a turning point in SurgiBox’s development. Now the patient doesn’t have to be in the SurgiBox. Rather, the SurgiBox is on them. A key part of SurgiBox fits into a Ziploc bag. It meets the same germ-proof and blood-proof standard as surgical gowns used by doctors treating Ebola patients. This has a lot of potential applications for surgeons. 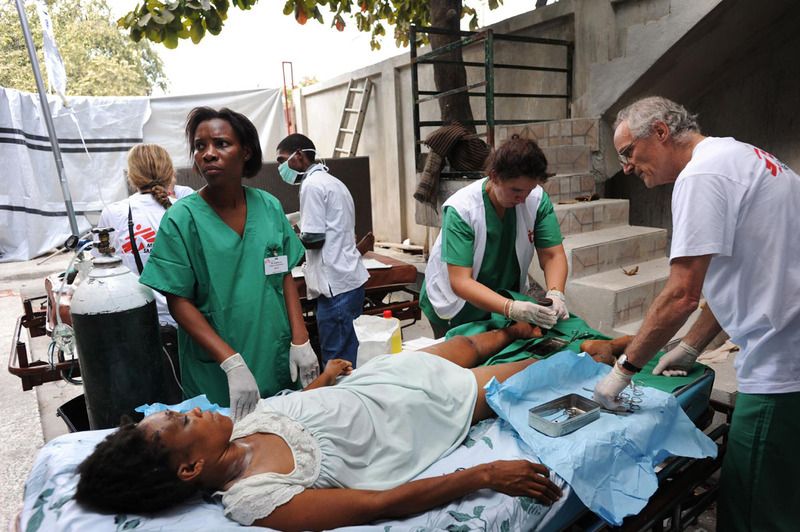 It can be used during disaster relief, in developing countries that lack electricity, for humanitarian aid, or for military emergencies where it’s not feasible to bring surgery facilities to the front line. 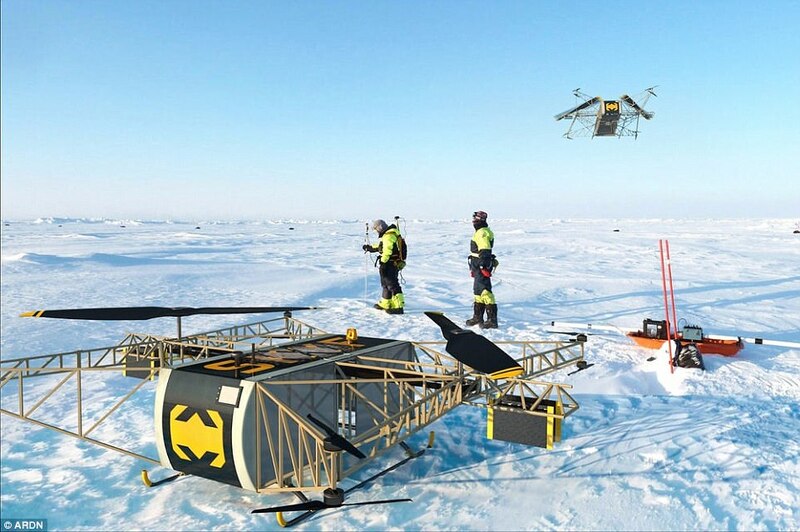 A new drone designed by Russian researchers is the hulk of the quadcopter world and can carry a 181-kg payload and fly for up to eight hours. 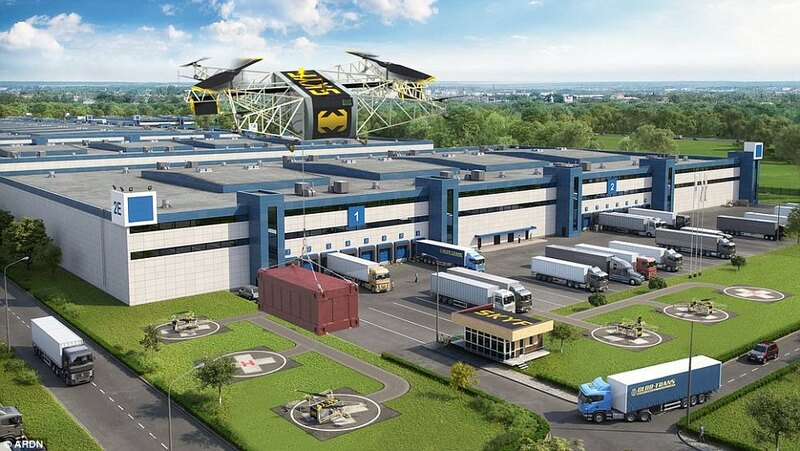 The multi-rotor, autonomous drone, called SKYF, was designed with logistics and agribusinesses companies in mind to create a air freight platform to help business carry out tasks. 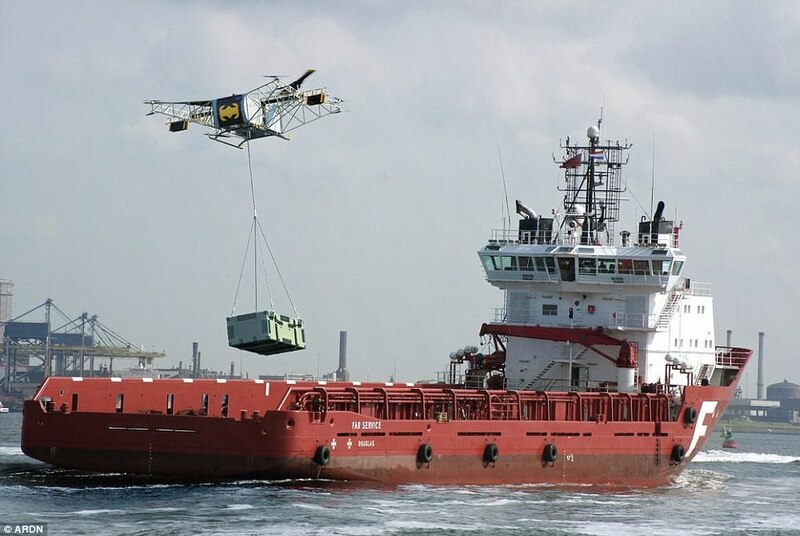 The vertical take-off and landing drone has applications in areas such as the aerial application of fertilizers, seed planting for forest restoration and emergency situations for food and medicine delivery. According to ARDN, it can operate under a wide range of weather conditions at any time of day. 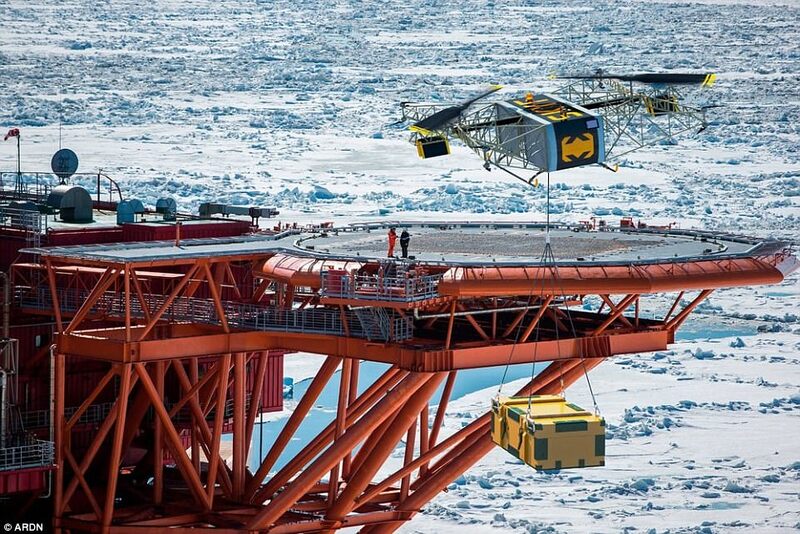 The drone's design is also modular, meaning versions can be modified for added fuel range and other features. 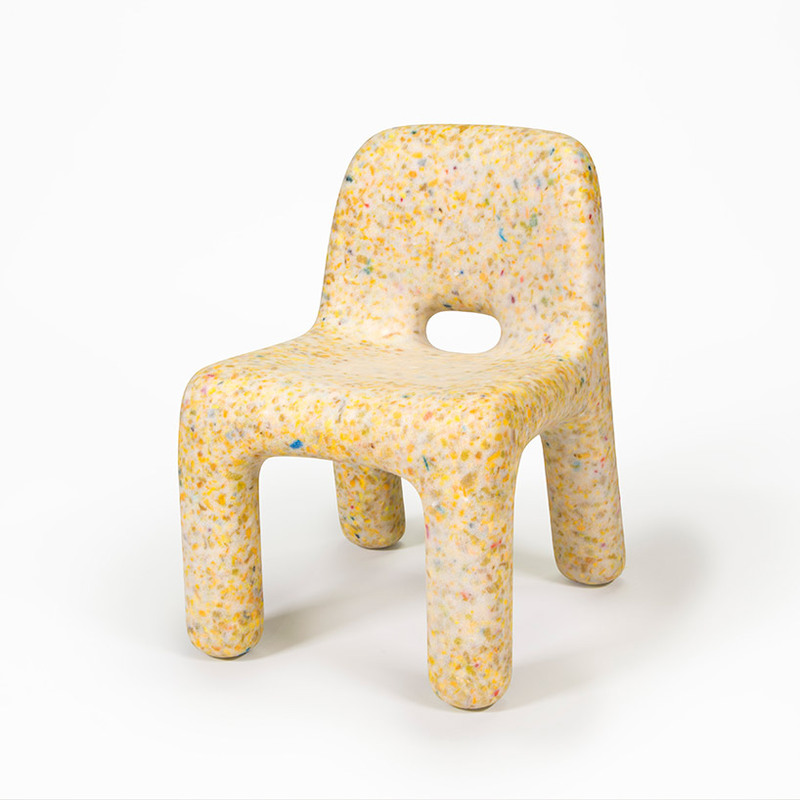 ecoBirdy upcycles old and unused plastic toys into furniture to let children experience creativity and stimulate awareness of sustainability. 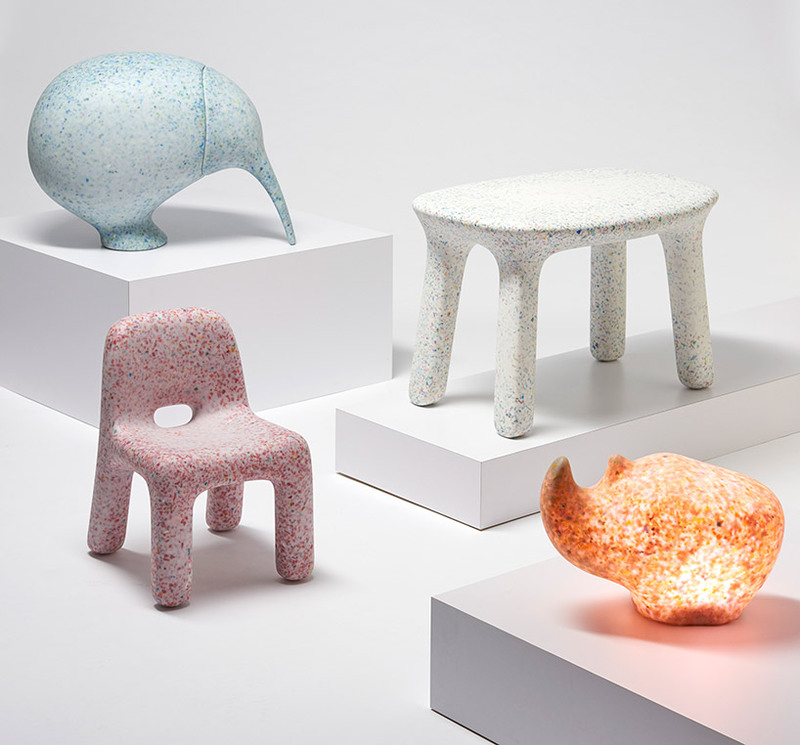 The Antwerp-based designers have not only created design pieces, but a whole system from the collection and recycling of old, unused plastic toys to the design and production of the furniture. 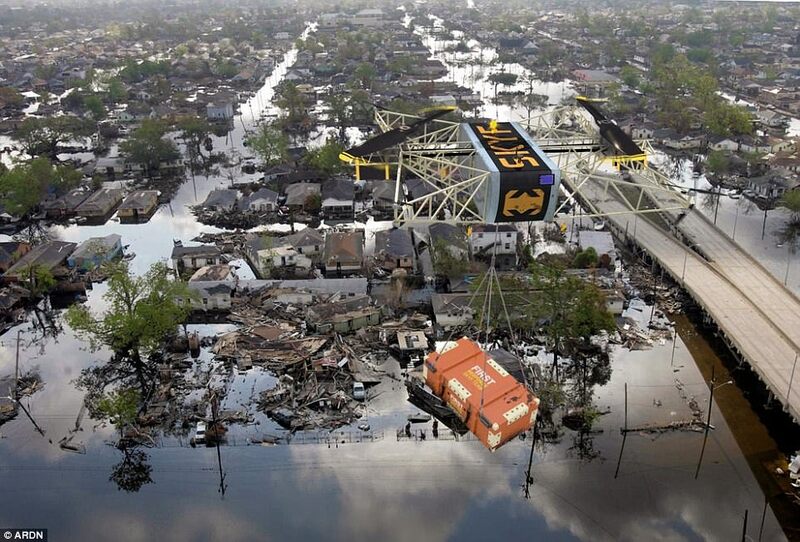 It was essential that each step be based on social and environmental responsibility. An accompanying storybook and school-programme has been designed to introduce youngsters to the circular economy and inspire them to contribute to a more sustainable future. 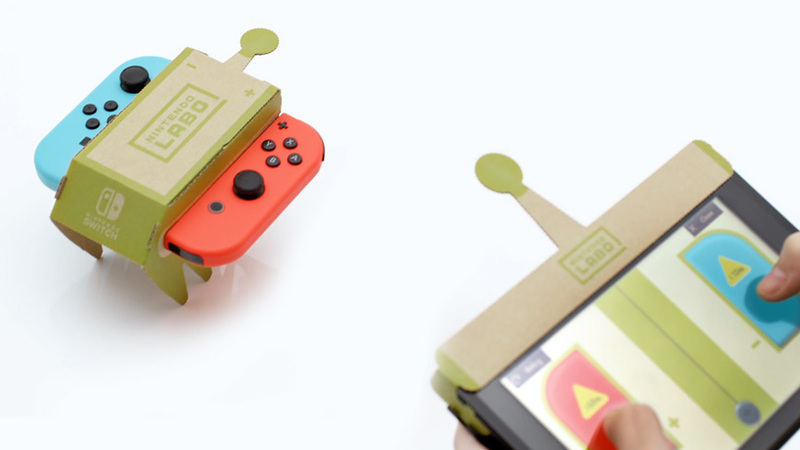 Nintendo Labo is a new line of interactive build-and-play experiences that combine DIY creations with the magic of Nintendo Switch. 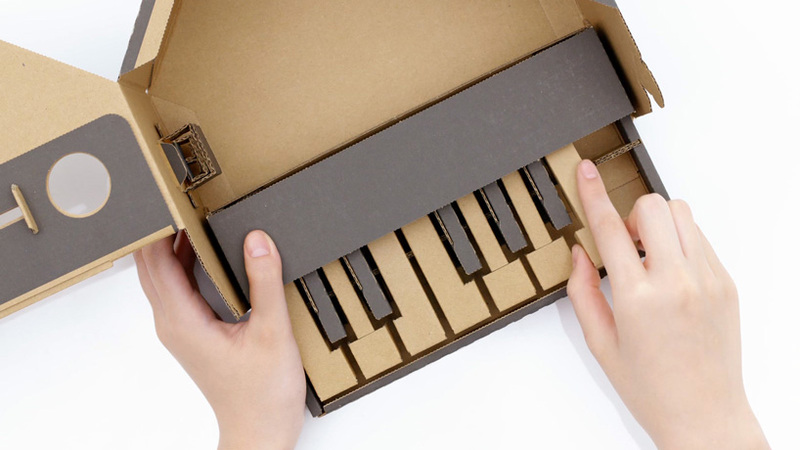 The cardboard accessories – dubbed toy-cons – work just like actual gaming controllers. 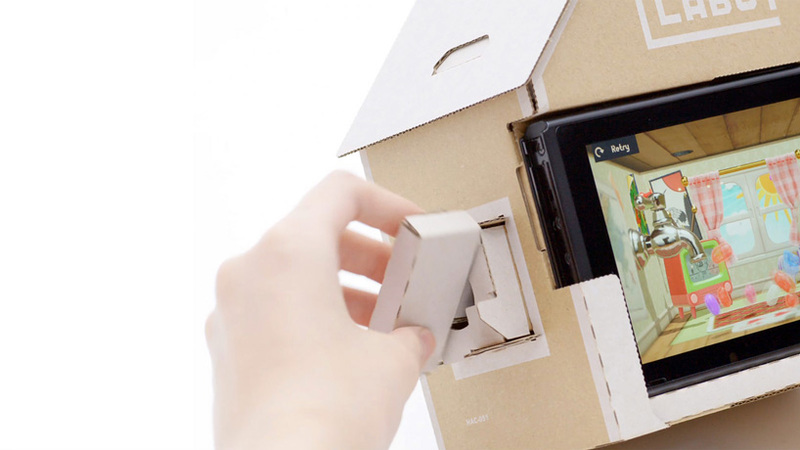 All you have to do is pop out the pieces, create, insert the Switch’s controllers and play. 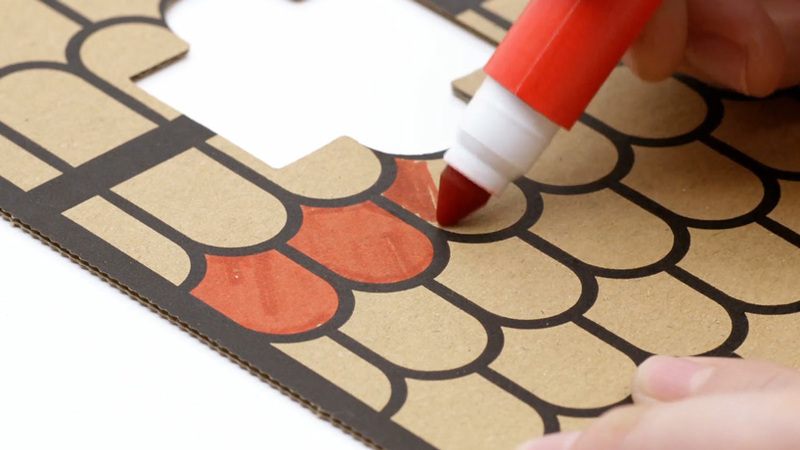 Make, play and discover. 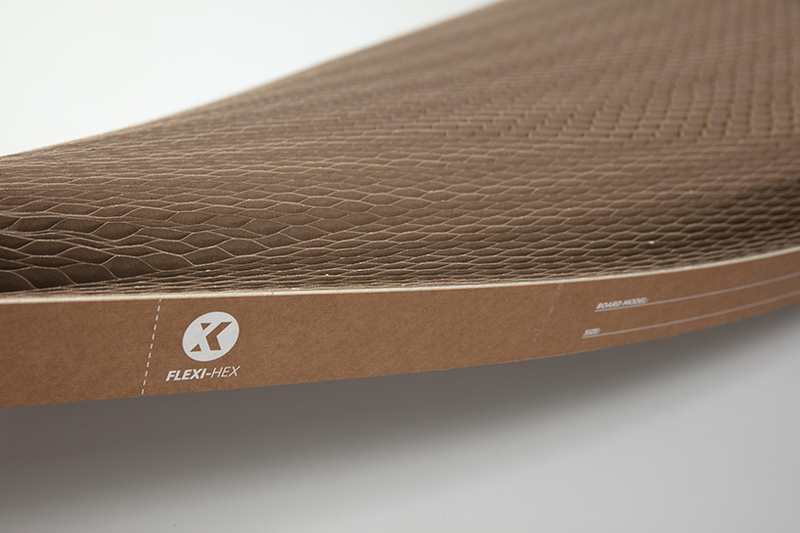 Cardboard packaging for surfboards, wake boards, SUPs and skateboards. 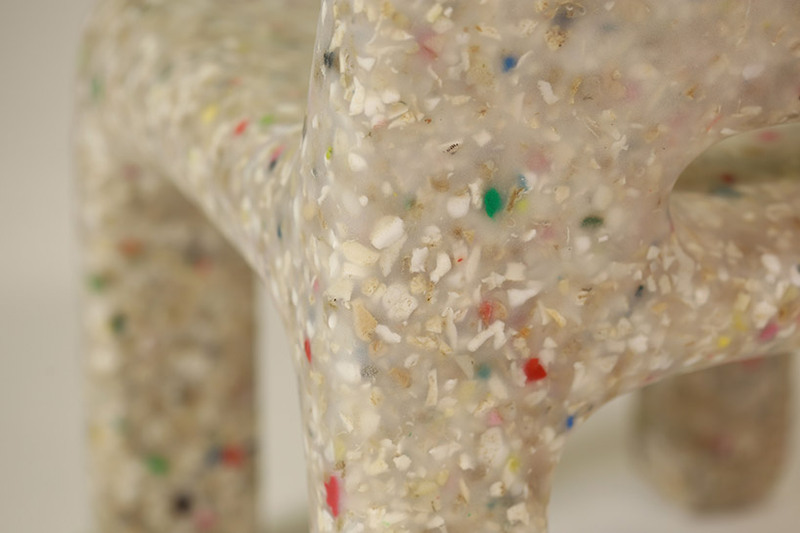 Boex has focused on producing packaging that not only eliminates plastic, but also offers improved protection. 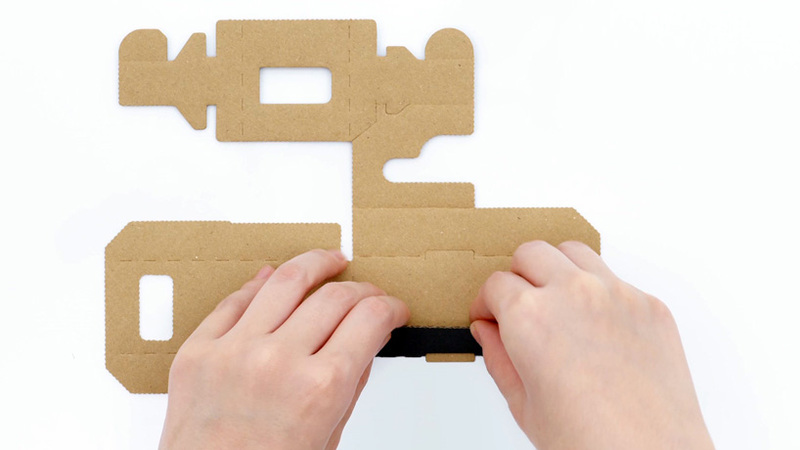 After a year of prototyping they landed on their easy to use, 100% cardboard, honeycomb Flexi-Hex design. 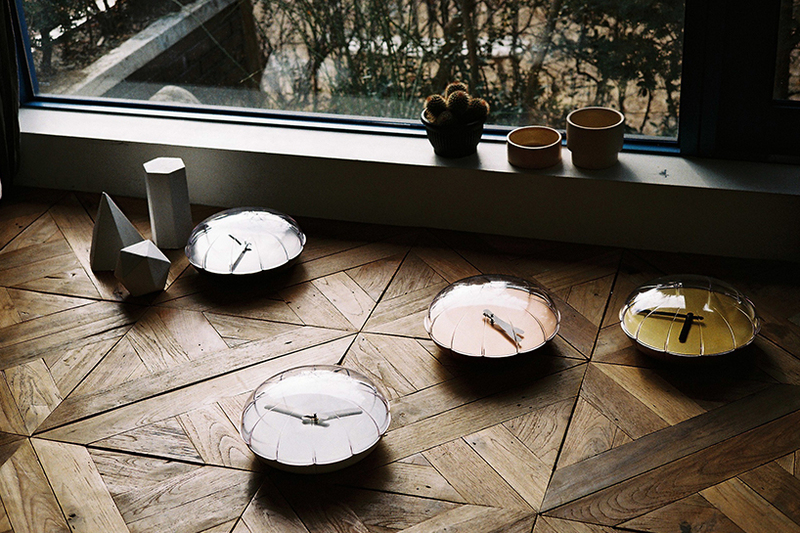 Design studio HEARTSTORMING has developed a playful wall clock reminiscent of childhood memories. 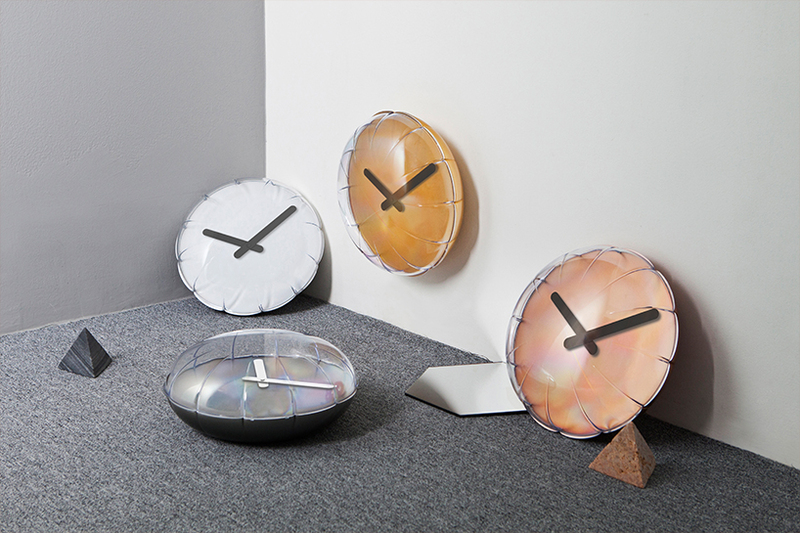 The design is a inflated circular balloon where the upper part is made of transparent material and is available in gold, silver, copper and white. Each wrinkle on the balloon represents a time marker on the clock with big and bold hands. 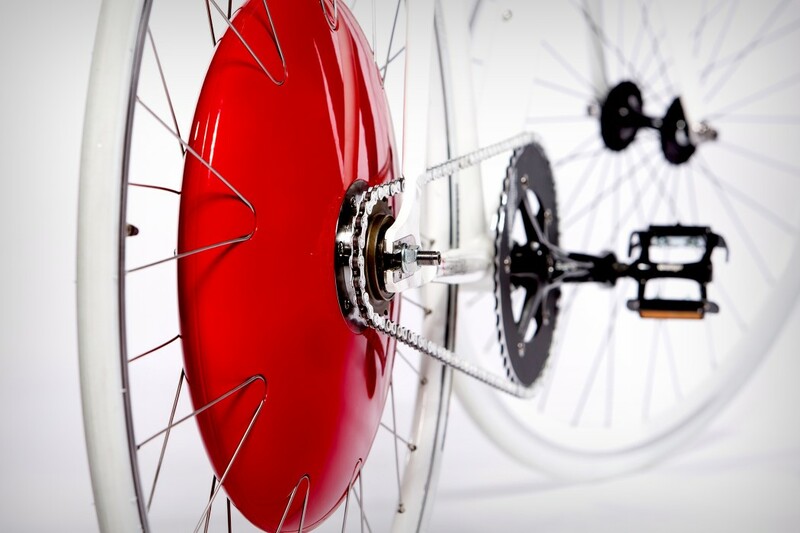 The wheel comes with a bright cherry red hub that houses a battery, a motor, and a bunch of sensors that capture your pedaling pattern, speed, torque, and cadence you’re putting in, then gives you an electrical assist. 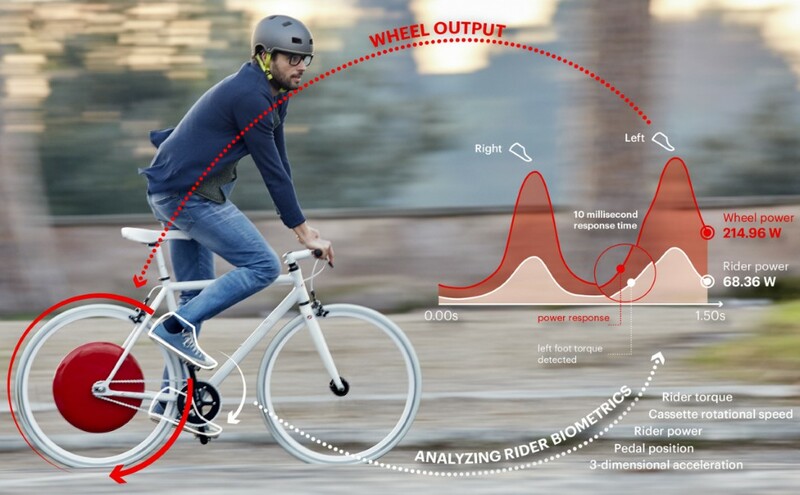 It captures your energy when you brake or go downhill. 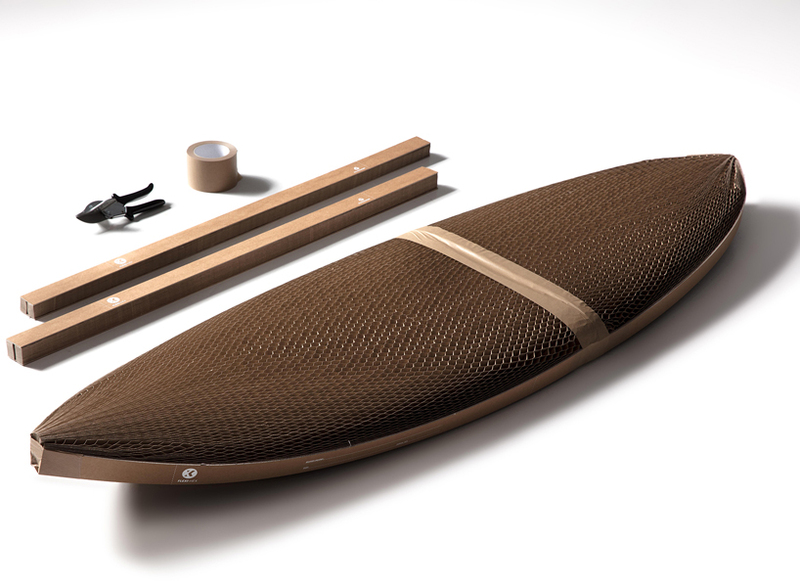 The battery delivers only energy when you need it, allowing you to travel faster and farther with half the effort. 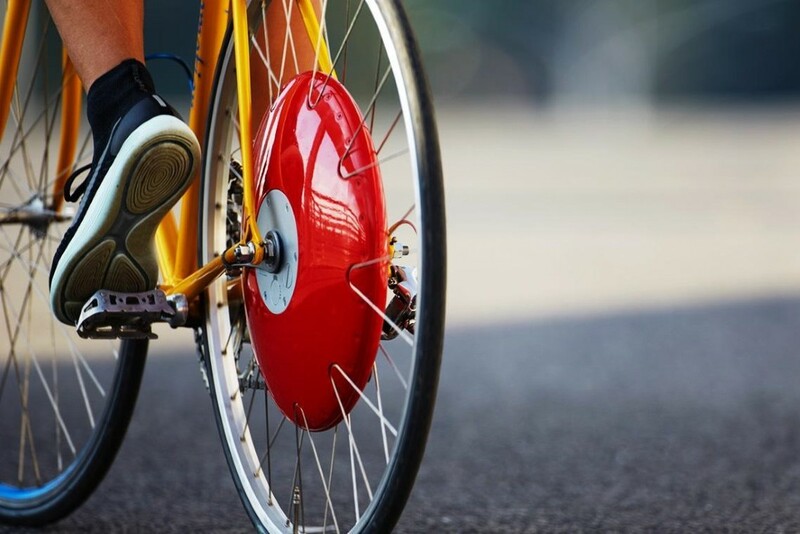 And it comes independently to be attached to any of your regular bikes! 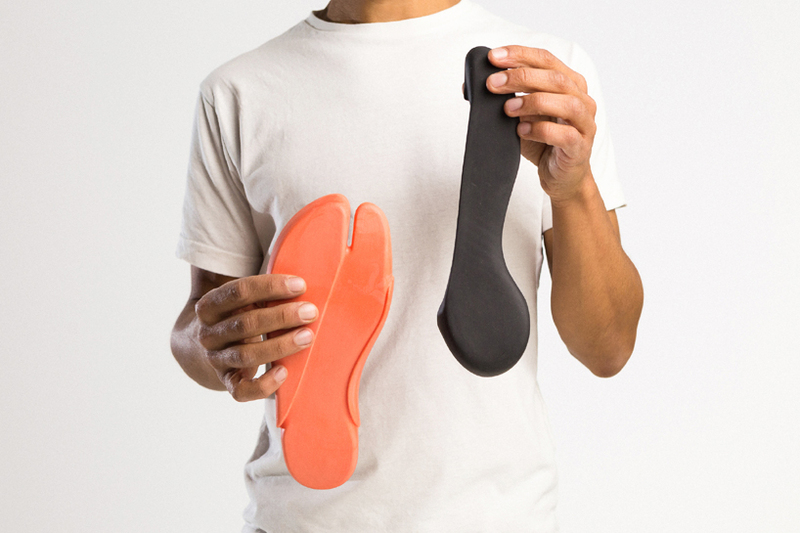 The Iguaneye Jungle is a 2-part rubber ergonomic sole that perfectly conforms to the contours of your feet. Inspired by Amazonian Indians that used to dip their feet in the liquid rubber from trees to protect them, the Iguaneye comprises a rubber sole with an anatomic form, custom-made to provide a supportive, secure and extremely comfortable fit. 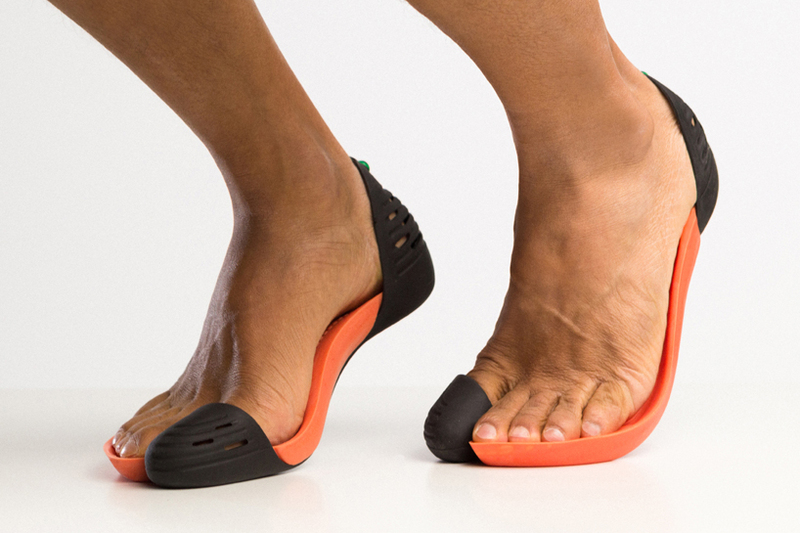 The piece that parts the toes is placed 1 cm ahead and just like a second-skin, it perfectly fits all your movements to not cause irritation. Ray Bradbury’s Fahrenheit 451 tells the story of a dystopian future where books have been outlawed and are destroyed by firemen who set them ablaze. Super Terrain, a publisher in France, has created a new edition of Bradbury’s classic that actually requires extreme heat in order to be read. A prototype copy of the book, which was developed by the Charles Nypels Lab at the Netherlands-based Jan van Eyck Academie. The pages of the book appear completely blacked-out as you flip through them. But when heat is applied, the heat-activated ink disappears and the underlying text is revealed. The past year had increased awareness around being seen as cyclists, with reflective materials and various lighting solutions. Marc Sapetti’s Blinker concept is by far one of the greatest ideas. 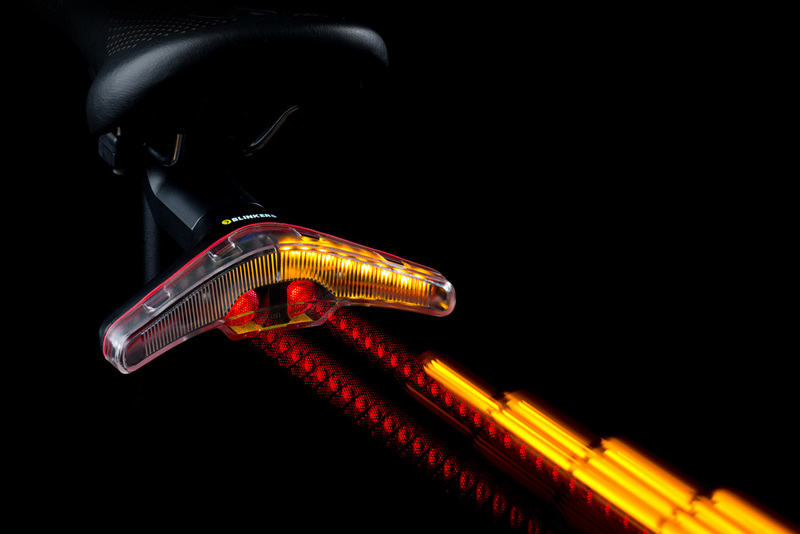 The front Blinker is synchronized with the back Blinker, while also incorporating a strong white head light. 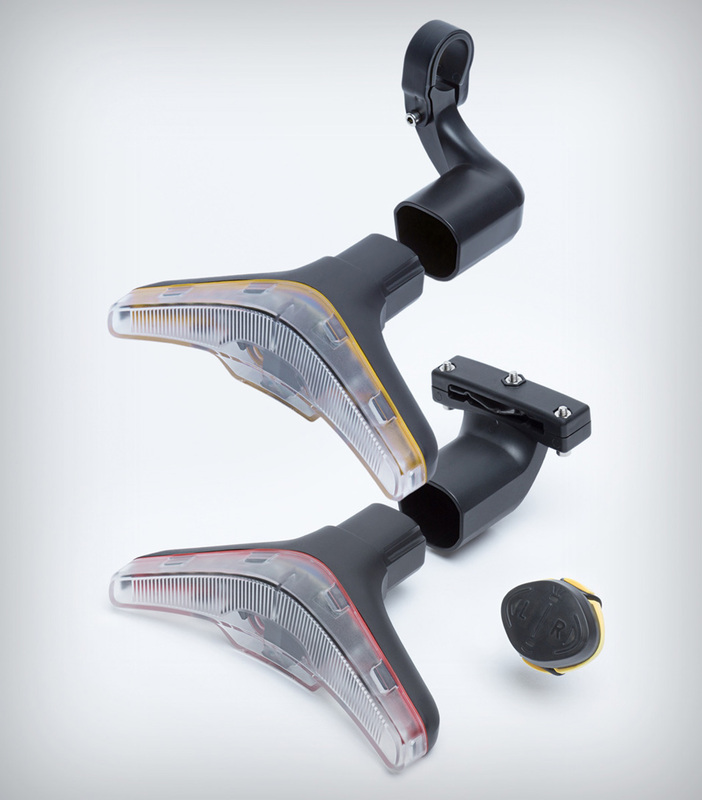 A magnetic snap-on, snap-off system makes them easy to mount and dismount. We are growing. 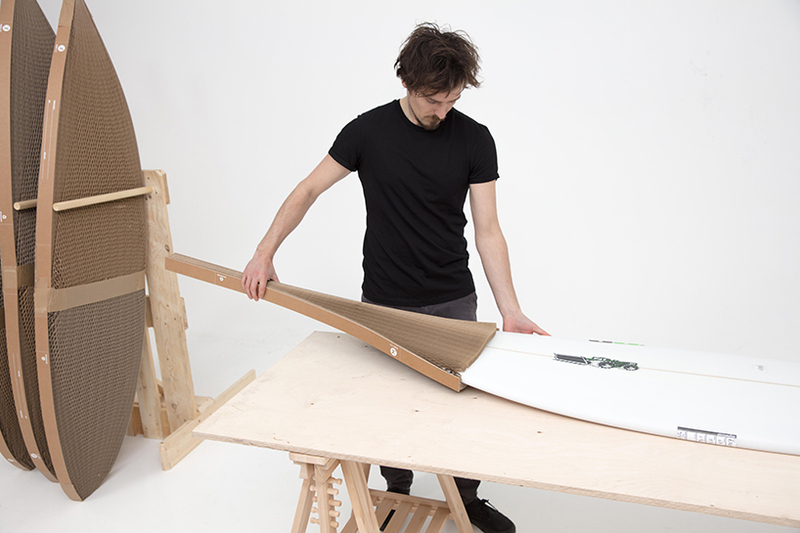 Therefore we are always interested in meeting talented and experienced industrial designers. If you feel you perfectly would fit our team and approach, then you are most welcome to apply. 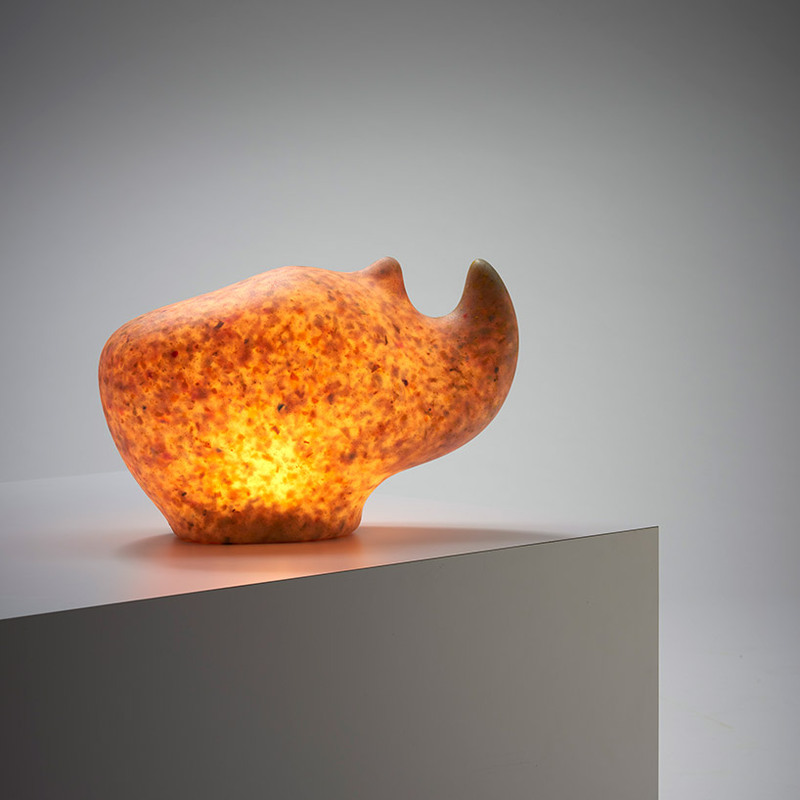 You might have questions about innovation and product design. We might have answered your question already in our frequently asked questions section. Do you want to develop a new product?